A great book that shows the reader how to make a clean-burning renewable fuel from waste vegetable oil. 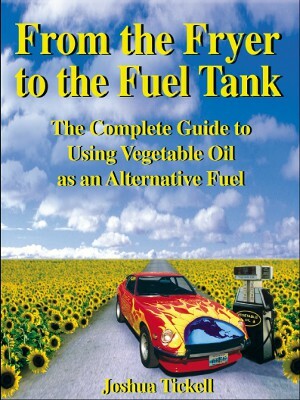 Gives detailed instructions on the manufacturing process, as well as how to use the fuel in a standard diesel vehicle. SKU: FFTFT. Categories: Specials, Books.